Welcome back dolls. 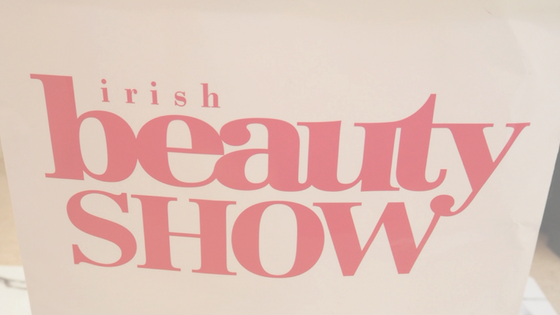 As promised in my last post, I’m back to fill you in on the Irish Beauty Show. The annual trade show took place in the RDS on the 12th and 13th of March 2017. I went to the 2016 show (which you can read about here) and always said that I would go again! Although it is a trade show, it is open to the public also. 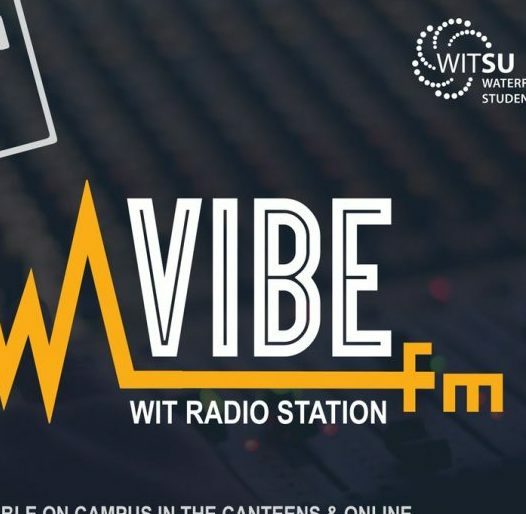 Professionals can pre-register or public can pay an admission fee on the door. Especially this year, I’ve noticed that it’s been more debatable as to whether or not that’s a good idea? Let me know what you think below. 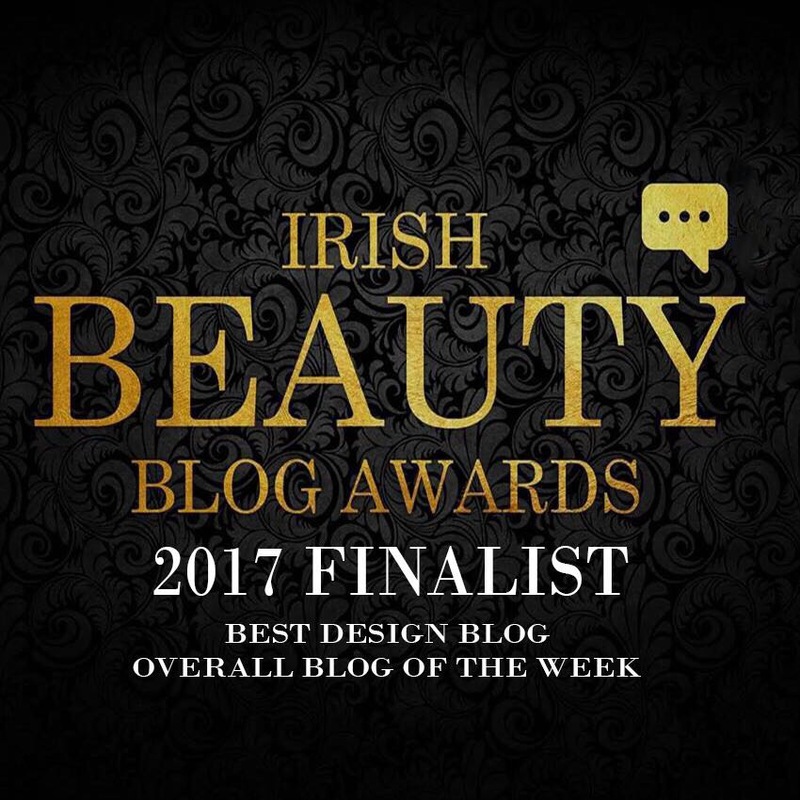 As you can guess from the title of this blog post, I was like a child in a sweet shop when I arrived to the RDS on Monday. I have the ladies at Powder ‘n’ Pout to thank for me being there in the first place. Aisling and Danielle kindly invited me along so I was delighted to go. On arrival I received a goodie bag that included these lovely bits. The first stand that caught my attention was the StylPro stand. 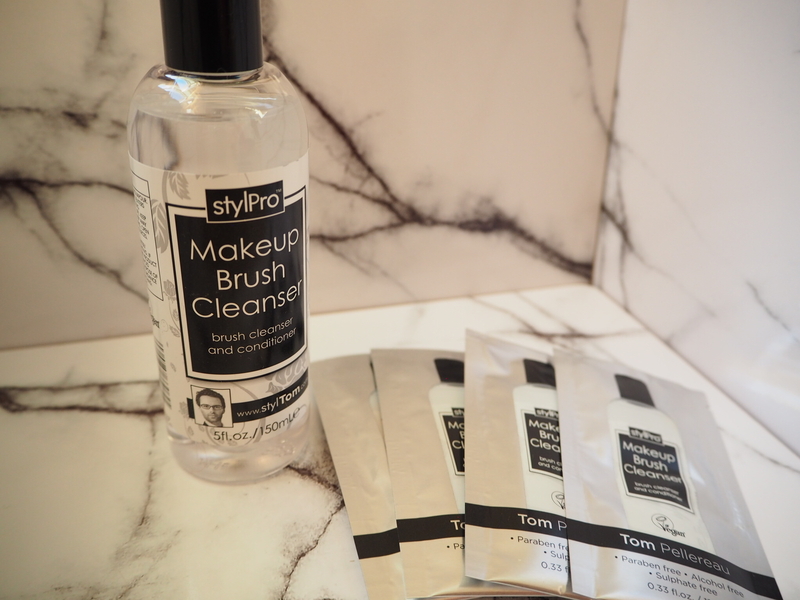 The StylPro is a really handy gadget for washing and drying your make up brushes. It takes all the hassle and time out of cleaning your brushes and they’re dry in under 20 seconds. There is a specially formulated cleansing solution that they sell but when I bought my StylPro a couple of months ago, I never got it. I have just been using good old baby shampoo and water in the bowl and it’s been doing the job. But I have always been curious to know if their own cleanser is actually a miracle solution? When I saw it on offer at the Beauty Show I thought, what better time to find out? So I purchased the 150ml bottle to test for myself. There were also a couple of samples popped in the bag too so for €10, it was a good deal. Already I have noticed a difference in the condition of my make up brushes so I could be eating my words yet! If you would like to know more about how I find the StylPro and the cleanser, let me know and I might review them in another post. I noticed loads of girls with Crazy Angel tote bags as I made my way to the RDS so their stand was next on my radar. 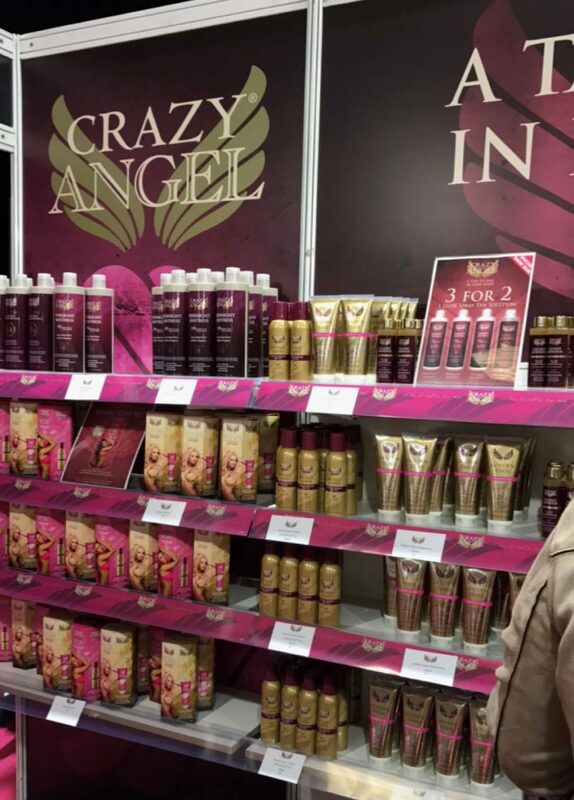 Crazy Angel is a professional tanning brand and I’ve used their products in the past. In my experience they are absolutely fantastic, I can’t recommend their Halo Polish enough! 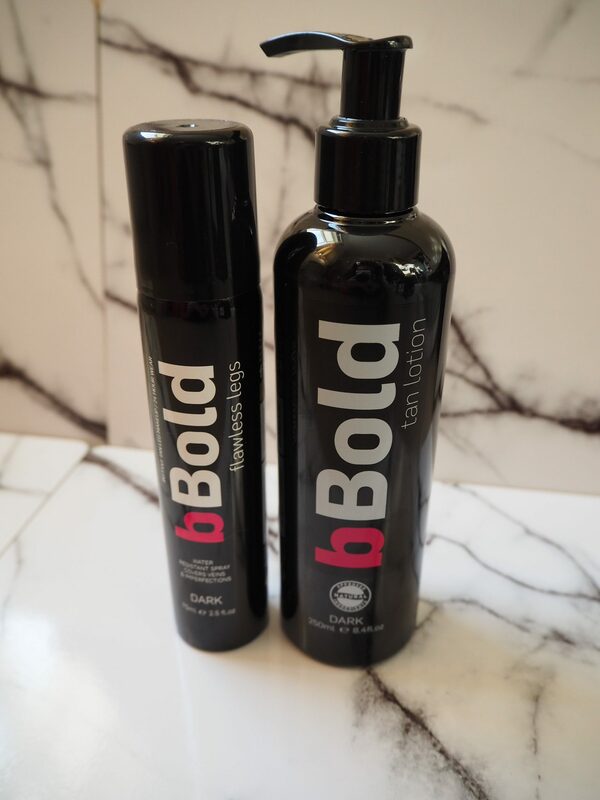 You can read my full review of some of their products here. Of course I had to pick up another body scrub and I also got a new product to try. Golden Tease is their gradual tan which you apply after a shower. I’ve used it once so far but will let you know how I get on with it after a good trial. 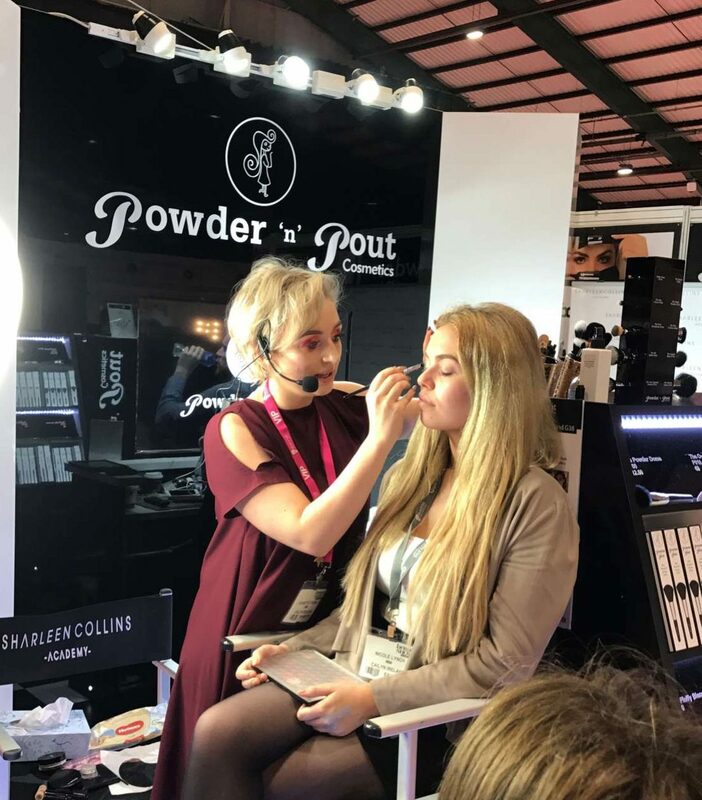 Next I came across the Real Techniques stand where Jade Mullett was mid-demo, working her magic on her gorgeous sister Laura. 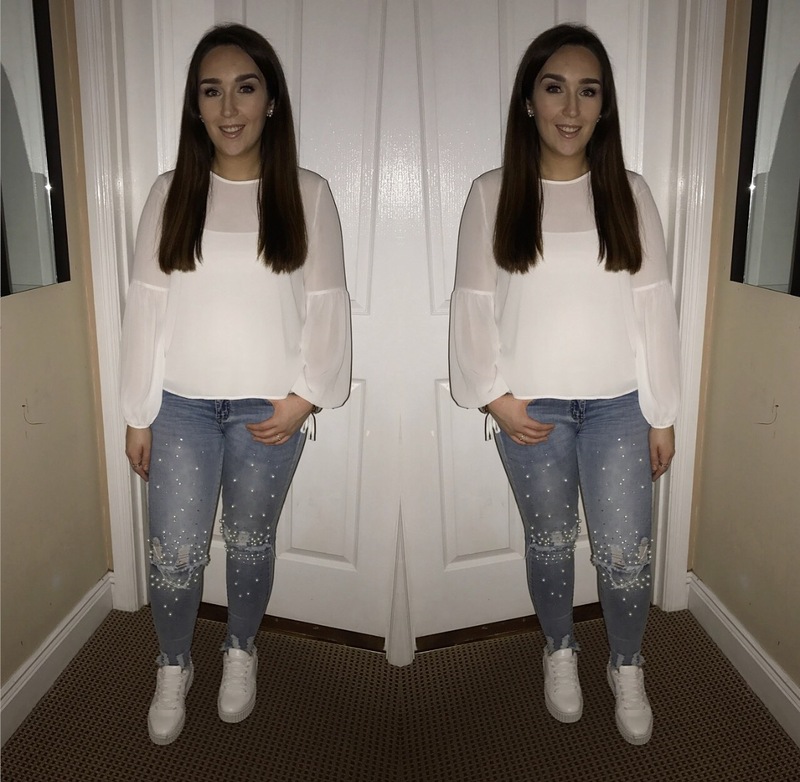 Jade created a full glam festival look which is ideal for the upcoming season. Real Techniques is a brand that we all know and love, well I do anyway! They’re amongst the first make up brushes that I can remember buying when I was a teen and I go back to buy them time and time again. 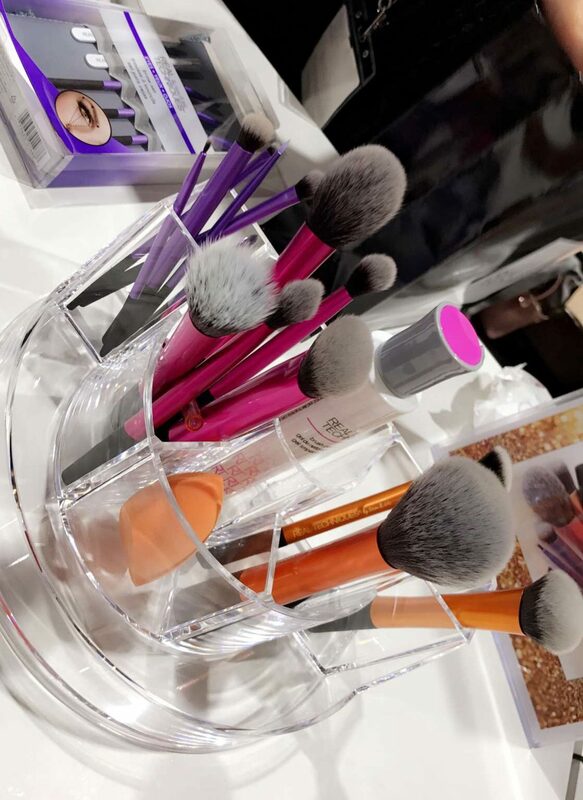 The brand has really grown with the trends too, introducing make up sponges, their Bold Metals collection and now a marble finish set of brushes as each of those styles became popular. 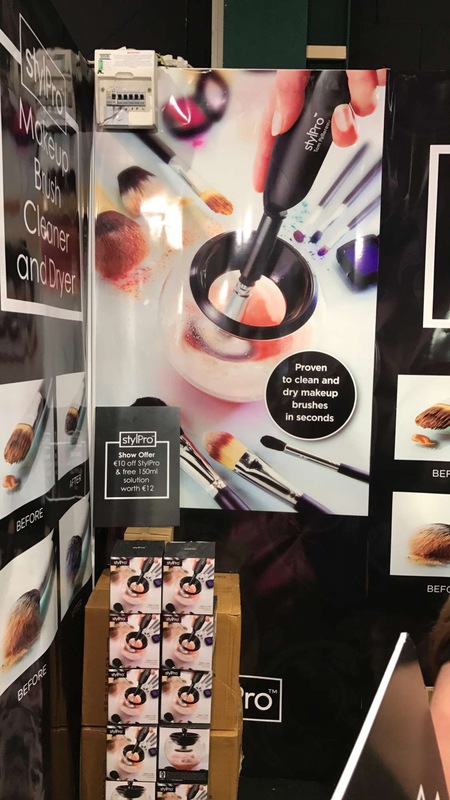 I was kindly gifted their 6 Miracle Sponges kit and an Oval Shadow brush from the Bold Metals collection at the stand and I’m already loving both! 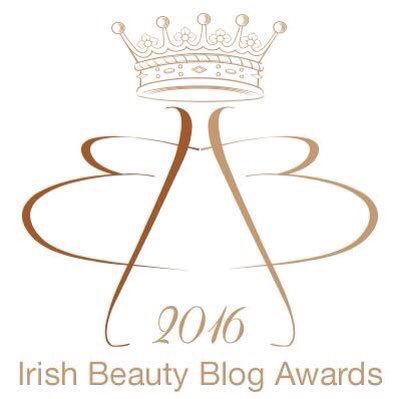 Two Irish brands were my next port of call – Nima Brush and Rebeluna Lashes. I already own a set of Nima brushes so what took my attention at the stand were the Nima Nets. 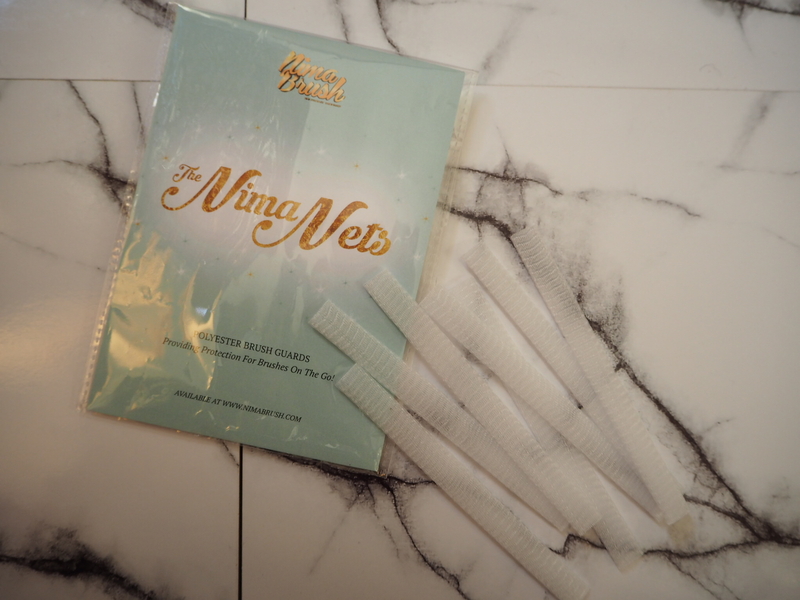 I’ve mentioned nets like these on Snapchat before as they help keep your brush hairs in shape when they’re drying or in your handbag but I’ve never seen them on sale like this before. Obviously I had to get them, I find them especially handy for fluffy eyeshadow brushes or the likes of the Inglot 4SS and 6SS as they can easily lose their shape. Having heard amazing things about Rebeluna Lashes online recently, I had to indulge in some lashes for myself. 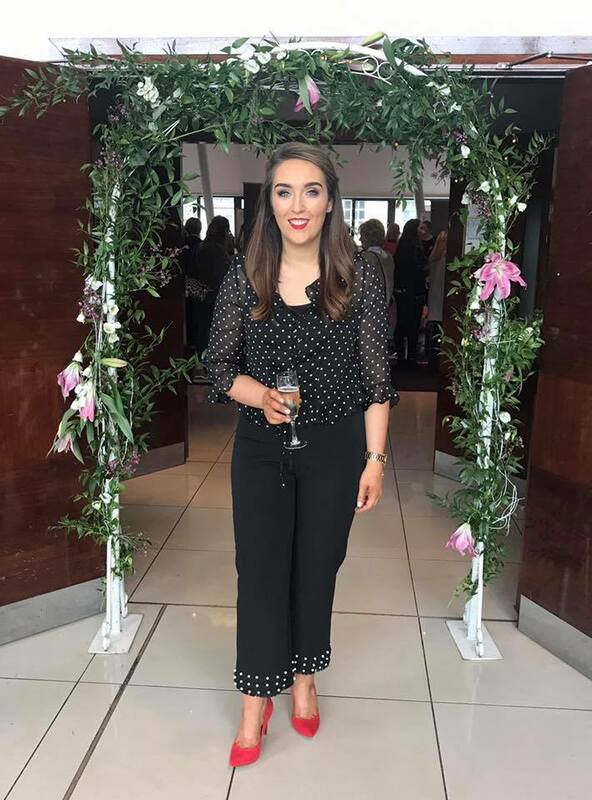 Rebeluna is a new Irish brand of strip lashes created by make up artist Lauren Cleare, from Co. Offaly. 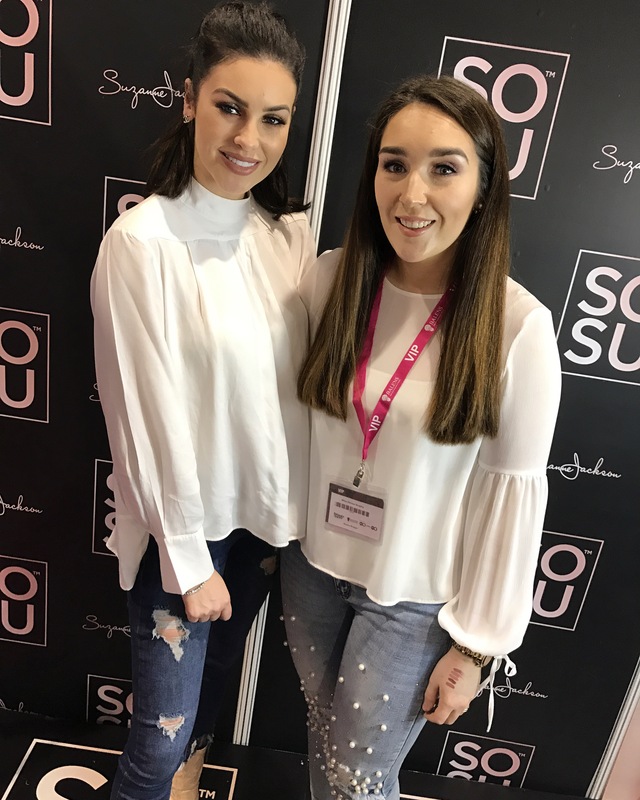 The offer at the show was great – one pair for €12 or two for €20, (RRP is €15 each) so I bought the styles Katie and Amelia. Apparently these are two of the most popular styles in the collection and I can see why. Now I just need a night out to wear them – all invites to my email thanks!! 😉 haha! 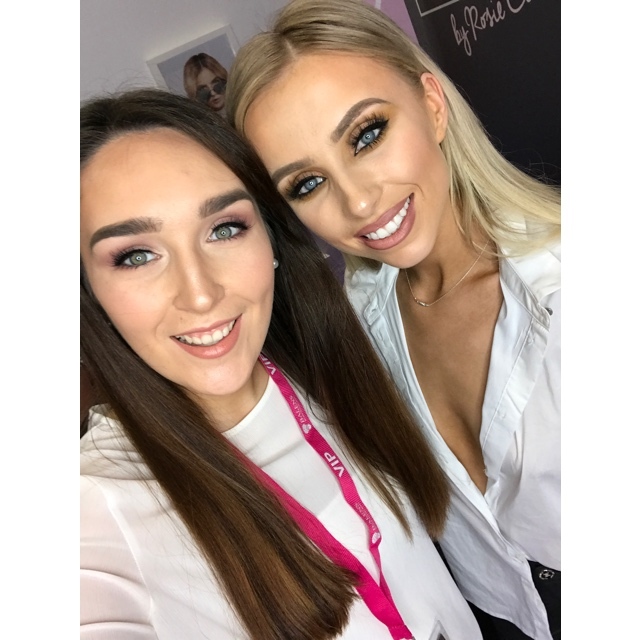 Now, I already have the Sculpted by Aimee Connolly palette but I had to drop over to see Aimee who was sharing the stand with Jennifer Rock, a.k.a. The Skin Nerd. 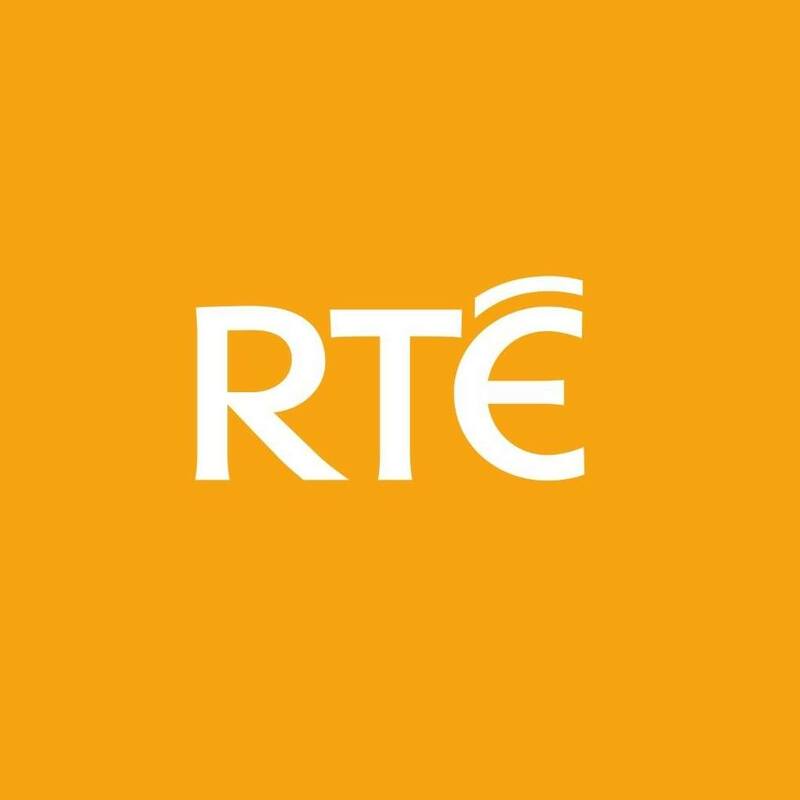 Not many people know this but back in 2012 when I had Glitterati Boutique, I was on Xpose and needed to source a Dublin-based MUA to make me look presentable. 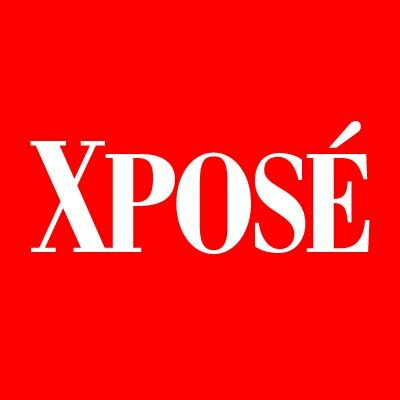 Aimee came highly recommended by a friend of mine and I remember at the time, she said she hadn’t done make up for Xpose before. And now look at her – a household name and an Xpose regular herself! I’ve really enjoyed watching Aimee’s career blossom and she deserves every success that comes her way. 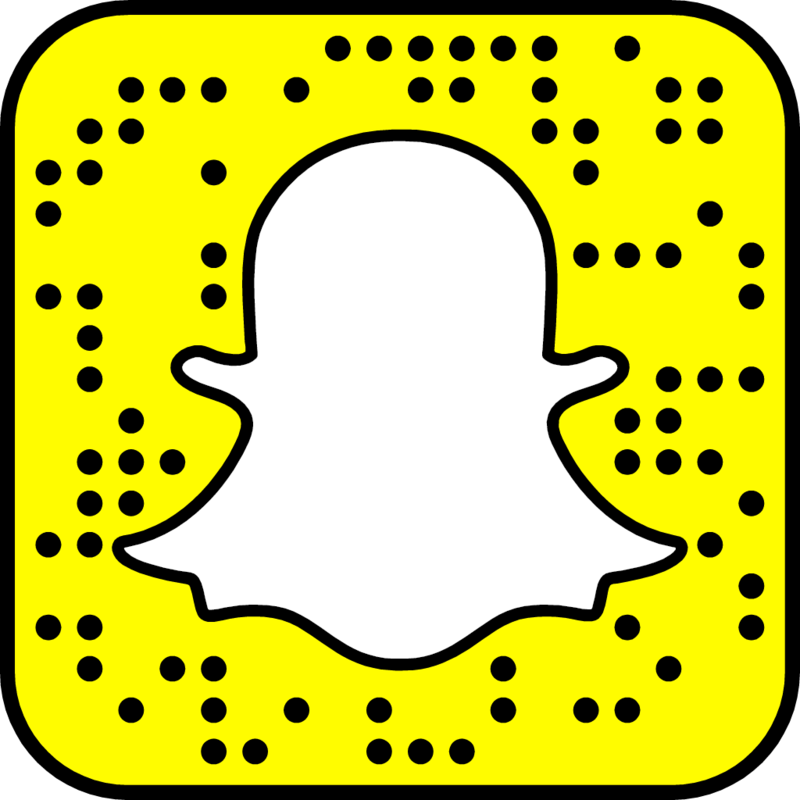 Sculpted is a brilliant little palette, I’ve mentioned it on Snapchat recently but Sinead who writes SineadDeBlogger shared a great blog post on it which you can read here. One stand I was really looking forward to raiding was Blank Canvas. I had a list the length of my arm of recommendations I had been noting over the last few weeks. Unfortunately when I got to the stand All of their eyeshadow brushes, bar one style, were sold out!!! 😓 Obviously that’s great news for Blank Canvas’ sales but I was disappointed that the assistant couldn’t even suggest one of their brush kits instead perhaps? She couldn’t of cared less to try and make a sale. 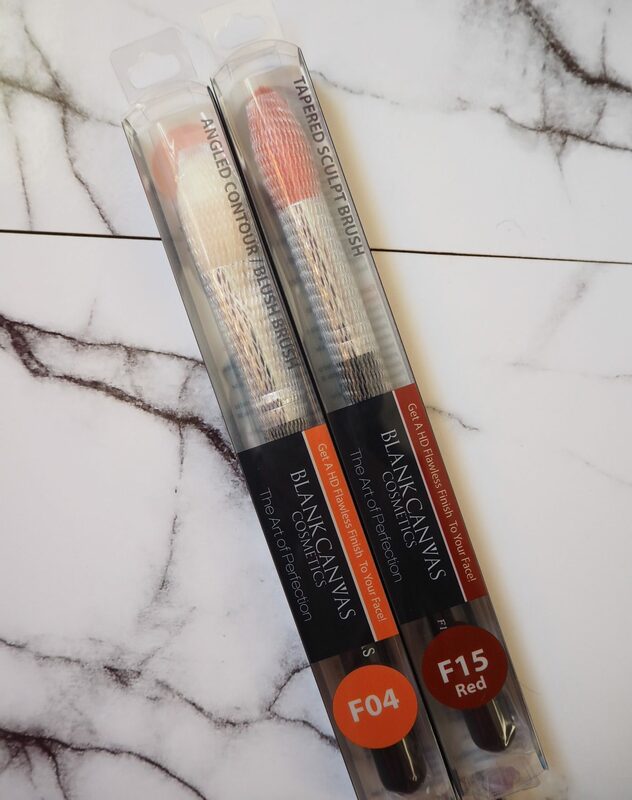 Anyway, I didn’t go away empty handed as I picked up these two brushes instead; the F04 and F15, upon Laura Dempsey’s recommendation. 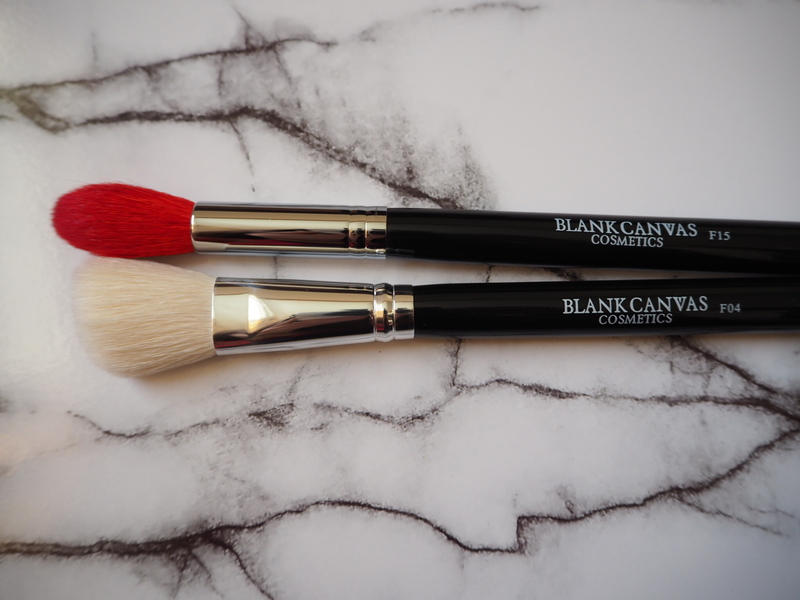 Each brush was just €10 and they will both get lots of use in my make up routine. There was huge commotion at the Aluxe stand when I came upon it. 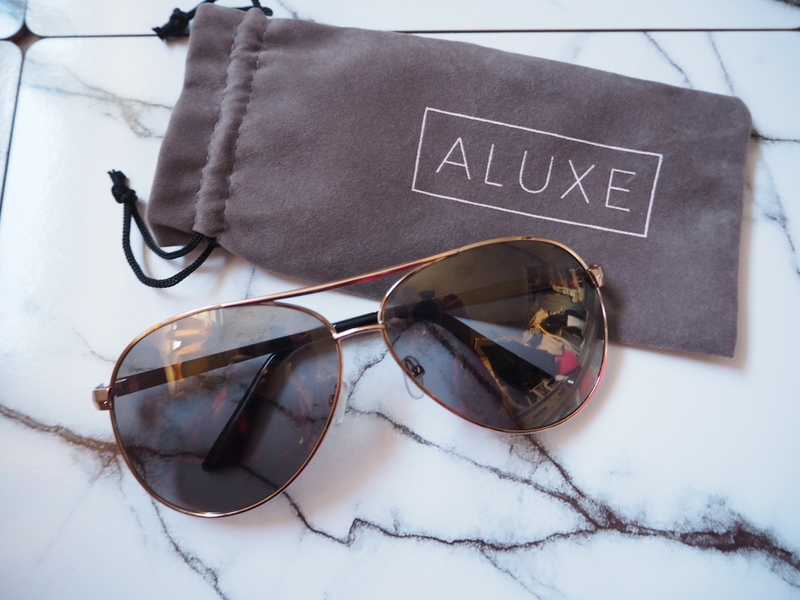 For those of you that don’t know, Aluxe is Irish influencer Rosie Connolly’s new brand of sunglasses. 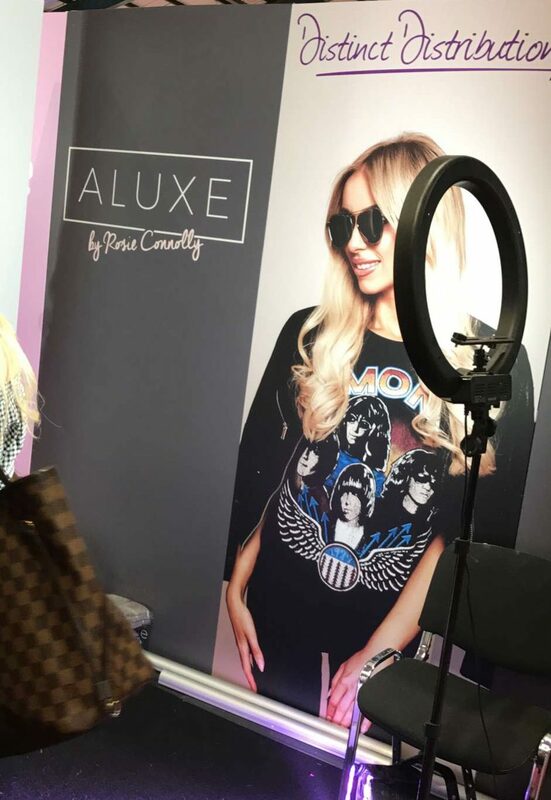 Her chic styles are available online at aluxe.ie and are extremely reasonably priced. Another stand that was packed to capacity was Suzanne Jackson’s brand SoSu. There were queues around the corner, everyone wanted to get their fix! It was great to chat with Suzanne again, she’s another business woman that I got to know through my venture with Glitterati Boutique. Suzanne a great role model with admirable ambition and work ethic, she always has time to chat and remembers you by name; she literally blows me away! Personally I’ve found the SoSu products to be very high quality, they do exactly what they say they will do and they’re so easy to use. I picked up a style of the Luxury 3D Silk lashes that I hadn’t tried yet which were the Kim’s. You can wear them up to 20 times and they’re super lightweight and glam!